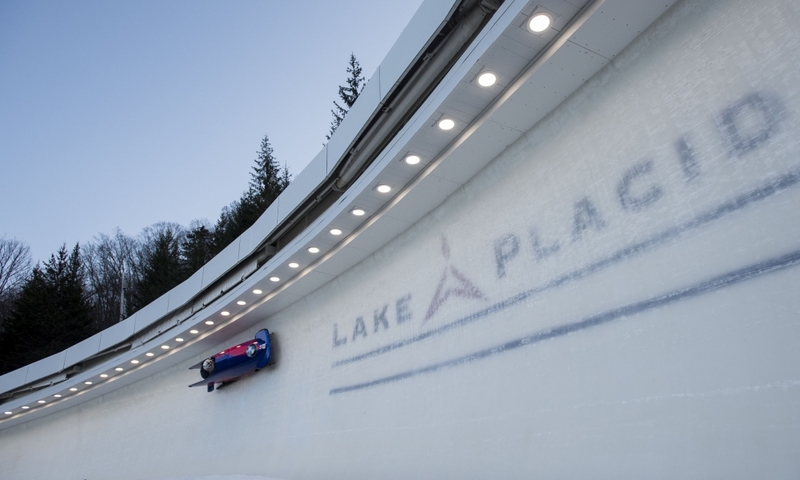 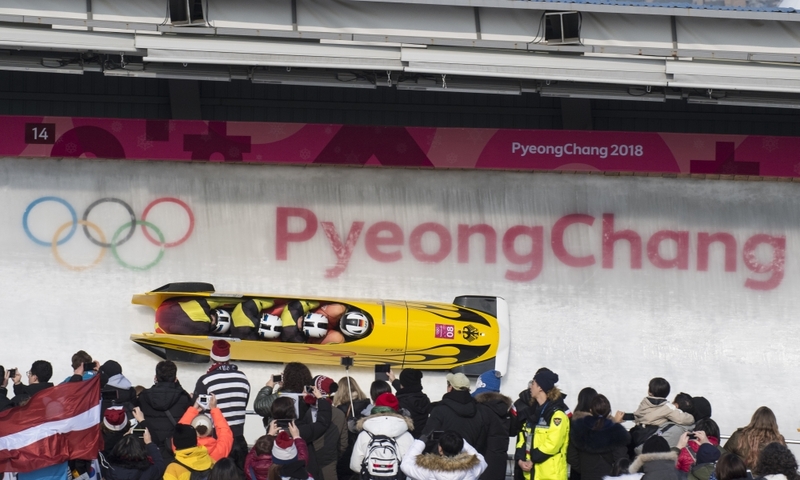 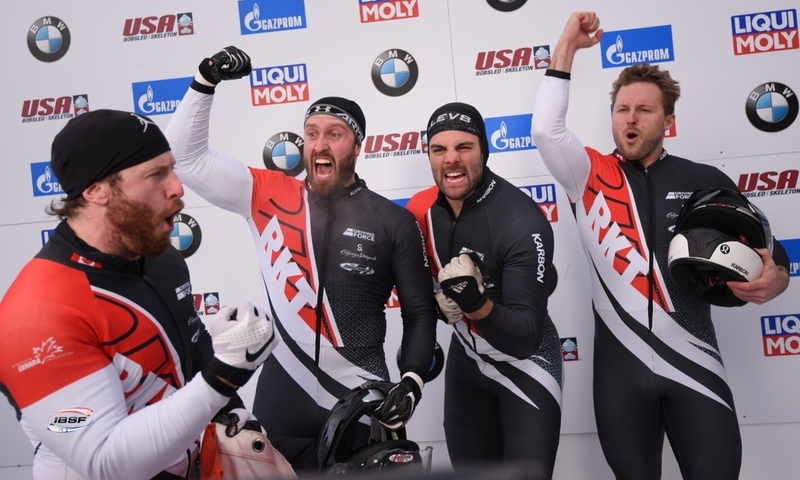 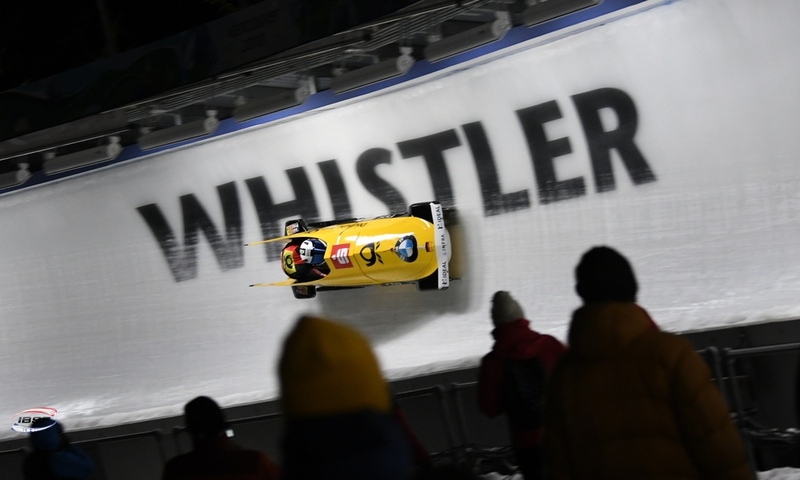 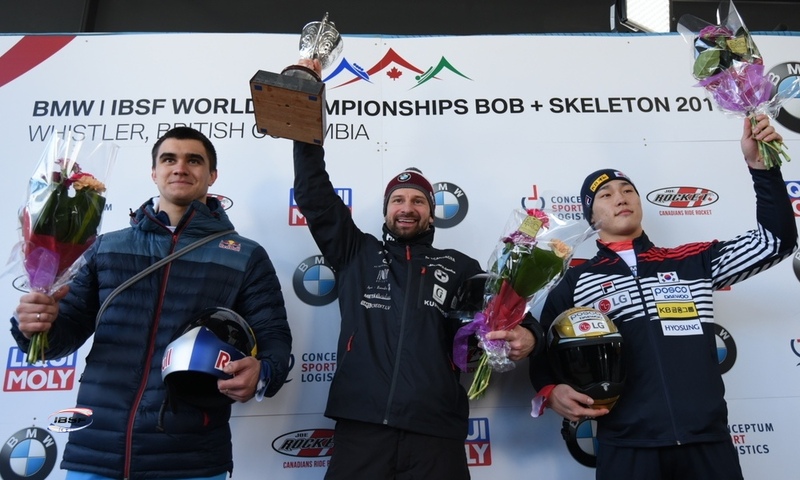 Lake Placid (RWH) Bobsleigh pilot Jamie Greubel Poser (USA), who won 2014 Olympic bronze at the Sochi Winter Games, retires. 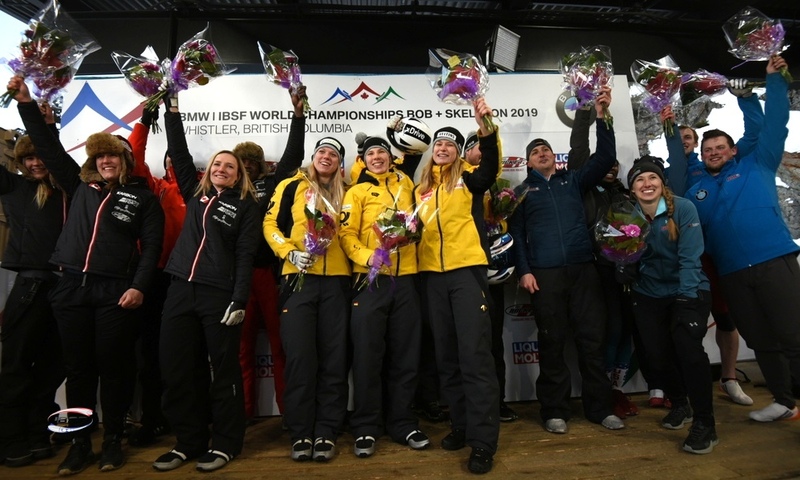 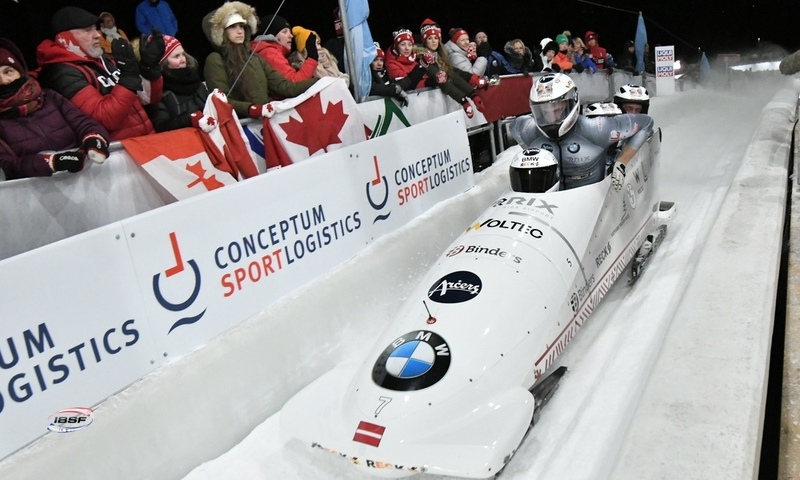 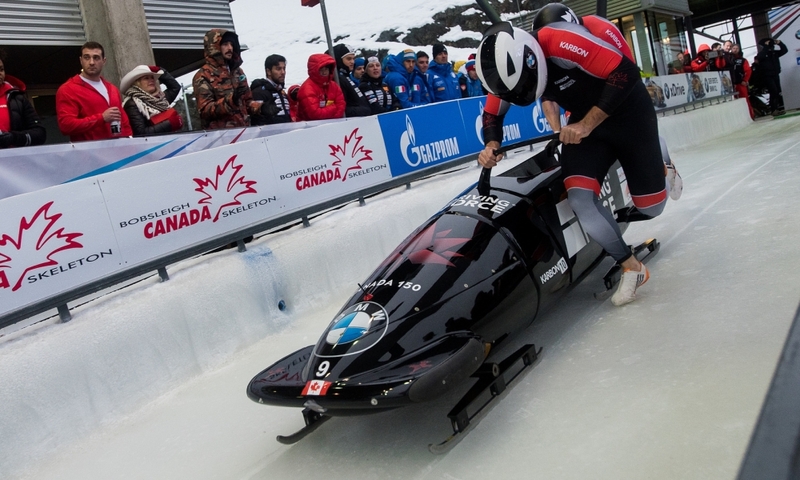 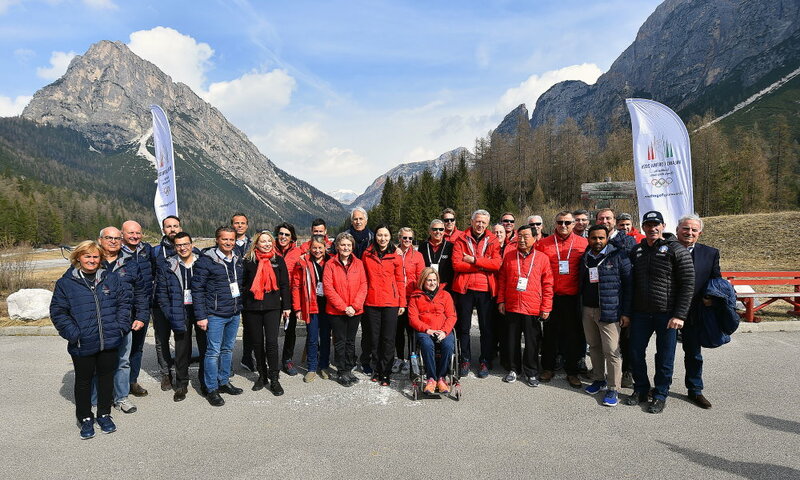 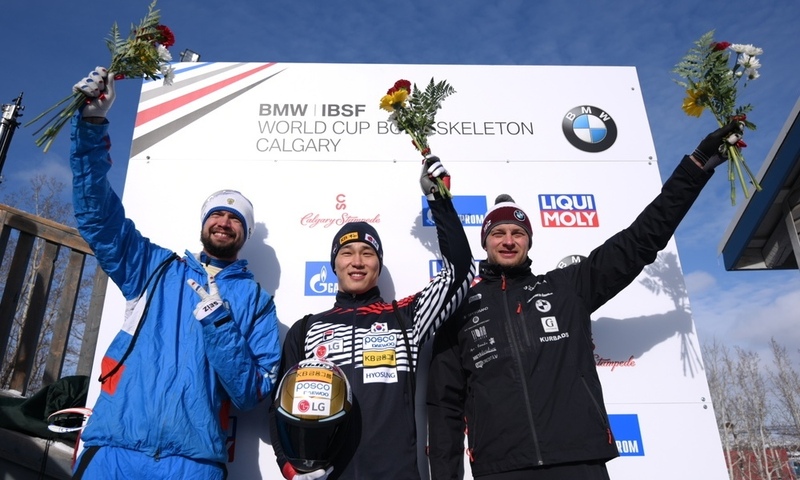 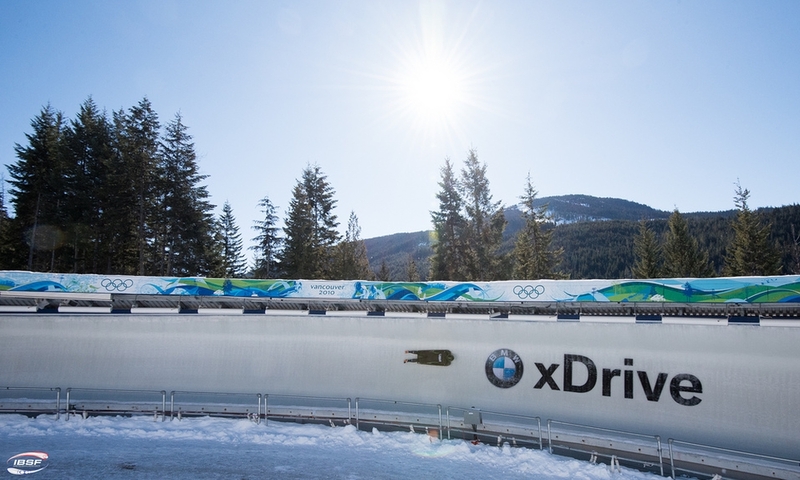 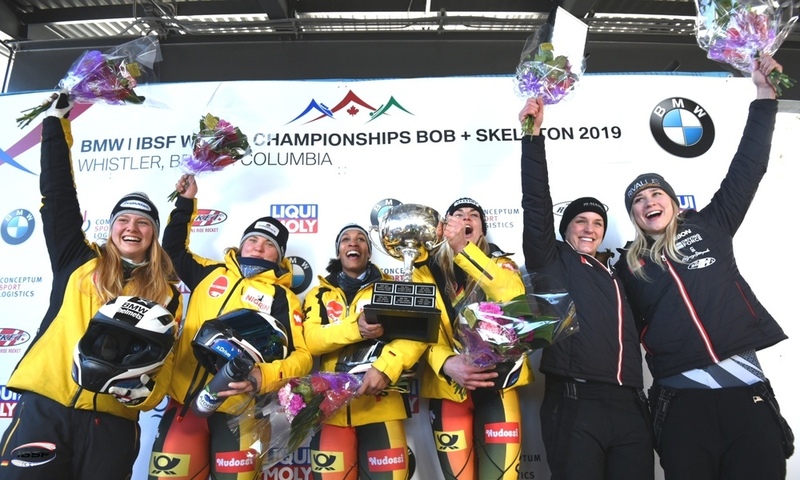 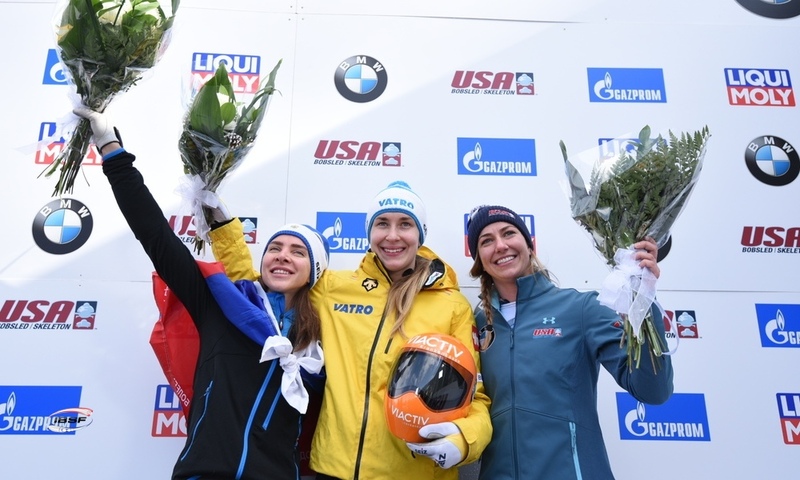 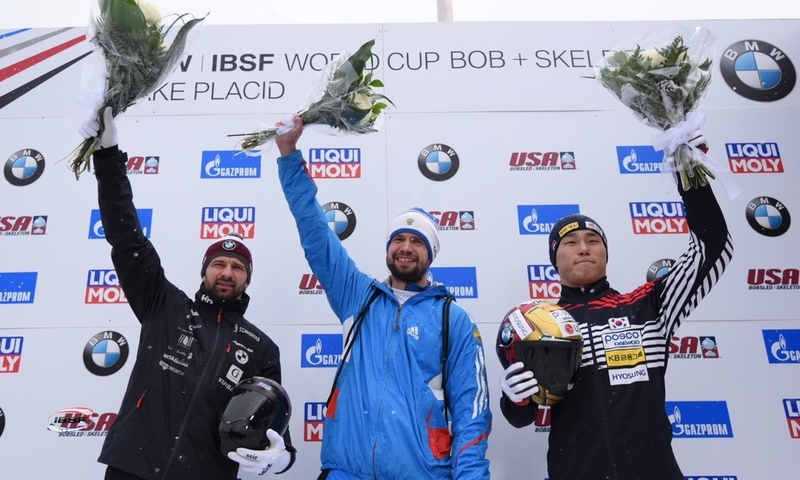 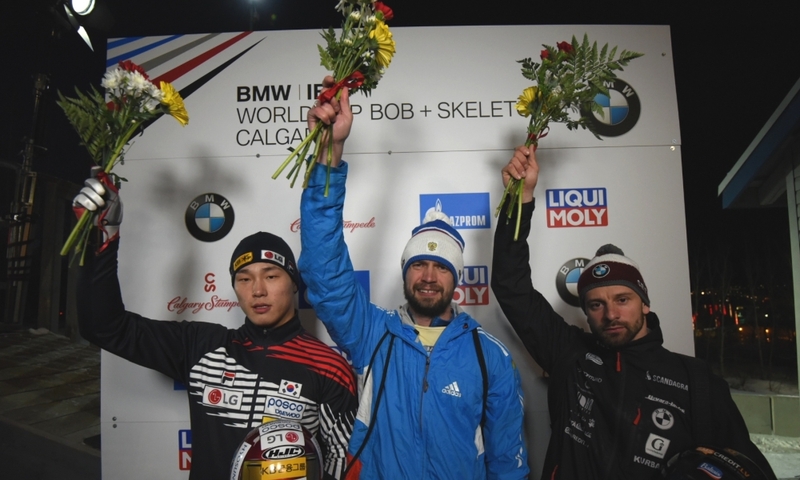 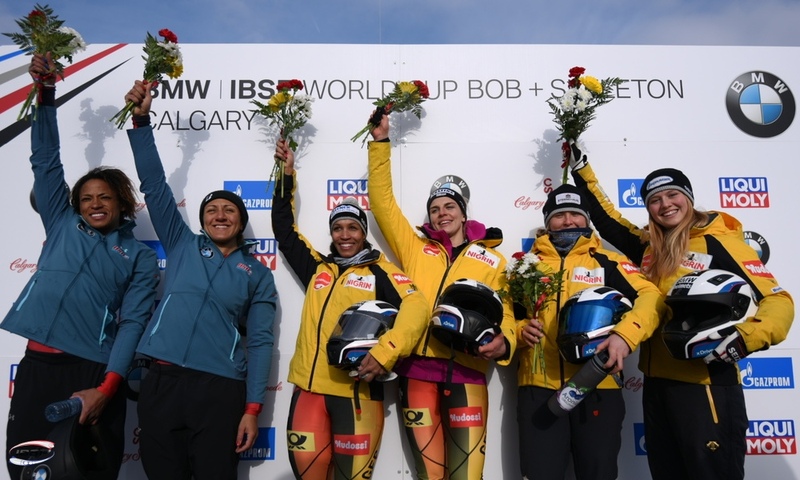 That was announced by the federation USA Bobsled & Skeleton (USABS). 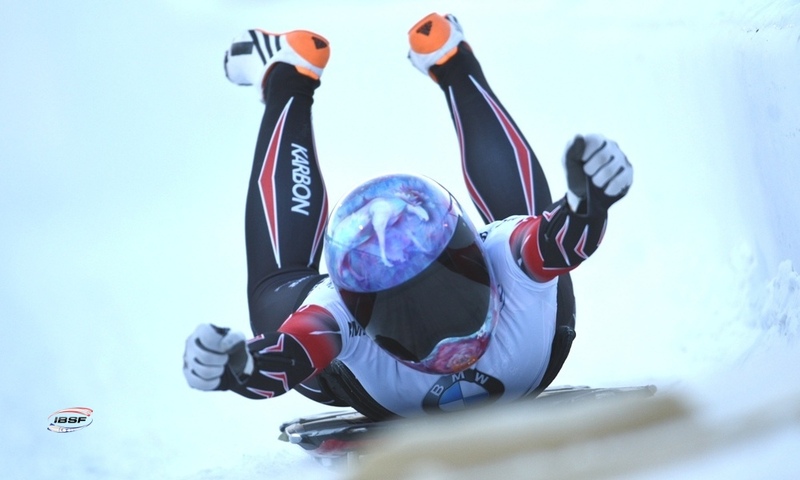 Jamie Greubel Poser started sliding as push athlete and switched to the pilot seat following the 2010 Winter Olympics. 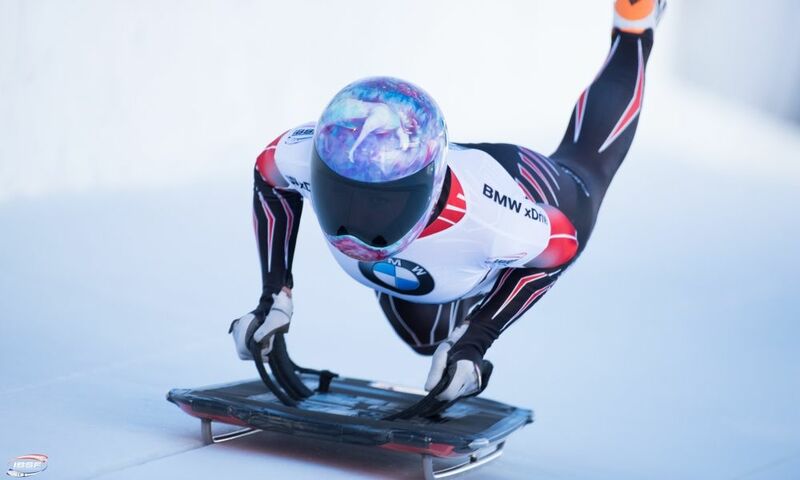 In BMW IBSF World Cup, she earned 27 medals including six victories. 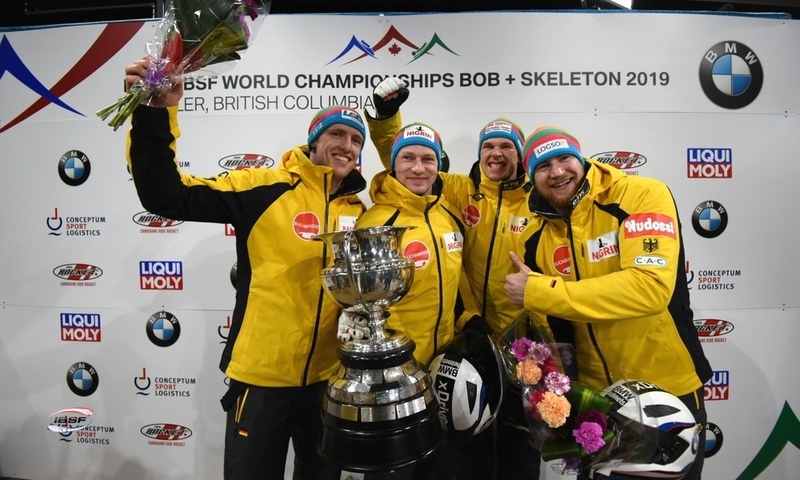 The now 35-Years-Old won the 2017 Overall World Cup as well as 2017 World Championships Bronze. 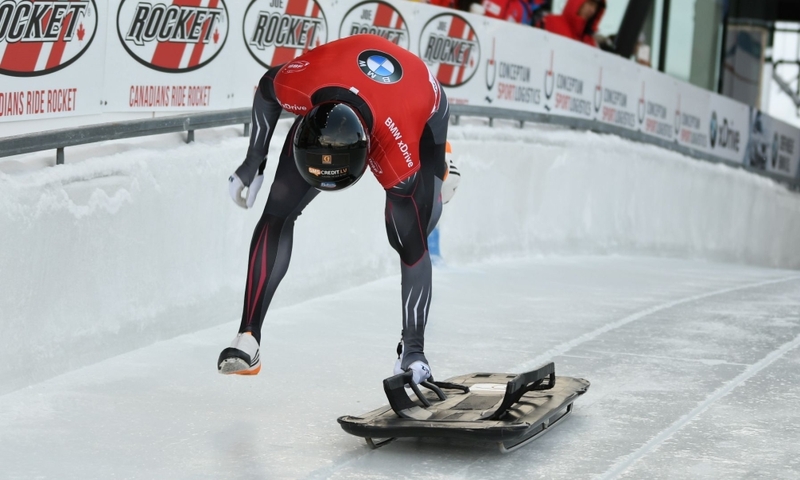 Jamie Greubel Poser is a two-times Olympian. 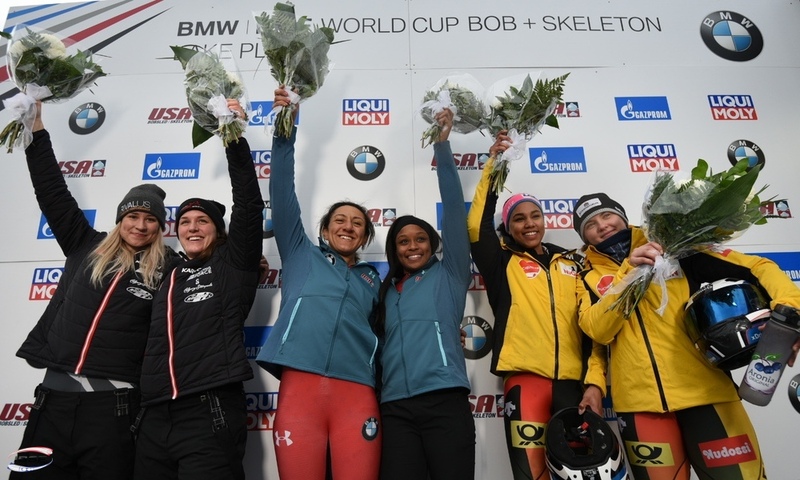 At the 2014 Olympic Winter Games in Sochi, she won the bronze medal with push athlete Aja Evans and finished fifth at the 2018 PyeongChang Olympics.